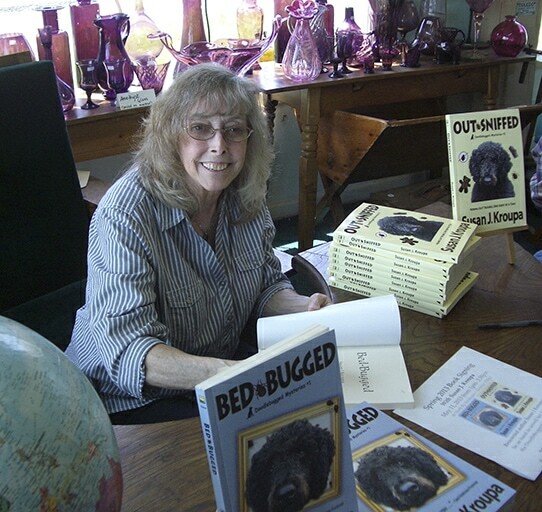 I had a wonderful time signing copies of my Doodlebugged Mysteries at North by Northwest Books and Antiques in Lincoln City, Oregon, owned by Sheldon McArthur, former owner of Mysterious Books in Los Angeles. As you can see, it was a beautiful setting. 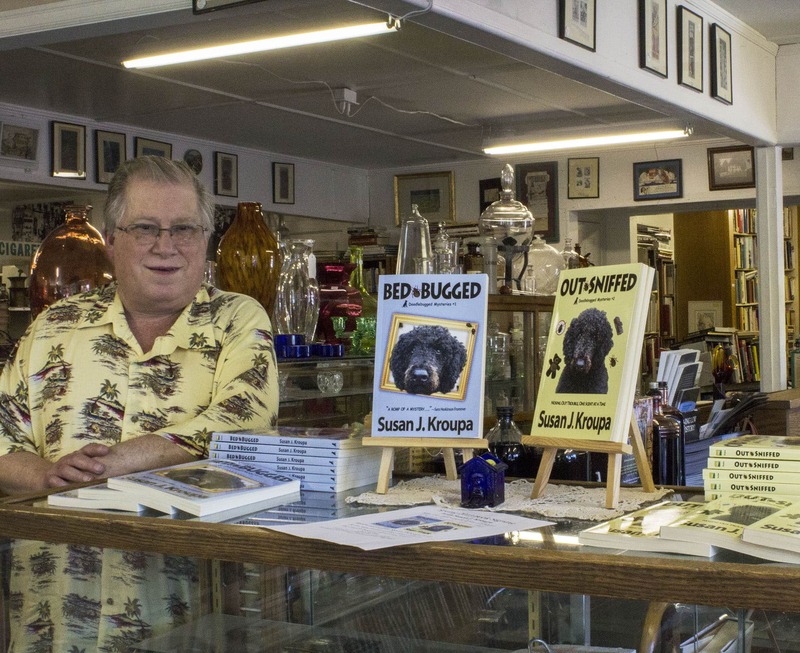 Shelly knows pretty much everything there is to know about mysteries and mystery writers, and to top things off, he’s a dog lover and the maker of wonderful, secret-recipe cookies. Books, dogs, great discussions and cookies! What’s not to love?